Sometimes petitions work, and sometimes they don't. But when a multi-billion dollar company like Disney makes the hard and fast decision to cancel a movie like Tron 3, will fans' voices matter? That's the hope behind a new petition on change.org, which has fans asking Disney to reconsider their plans for not continuing the franchise into the future. 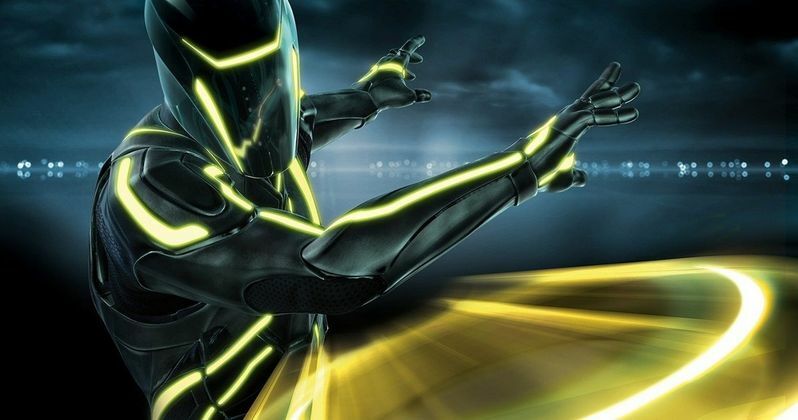 Tron: Legacy grossed over 400 million dollars and helped more fully realize the world created in the original Tron. It's a shame that Disney has elected not to move forward with a third Tron film as the universe is ripe to be explored. Sign this petition so that we may show Disney that The Grid is too great to never be shown again and to prove that Flynn lives. "Things in the queue got ahead of it and we have such a big slate out in front of it, we started to think, 'Where does it go?' And it's a pretty big investment to make if you are not even sure when you are going to release it." It's unclear if a petition will do anything at all for Tron 3, except show Disney that there is still enthusiasm for the project. Even if 15,000 fans sign the petition, and they each pay $8 for a movie ticket, that's only $120,000 at the box office. Clearly not worth the trouble, and it's not even clear if the fans rallying now would attend the movie in theaters once it's released. What do you think? Should Disney change it's mind? Or should Tron 3 remain in the grave?